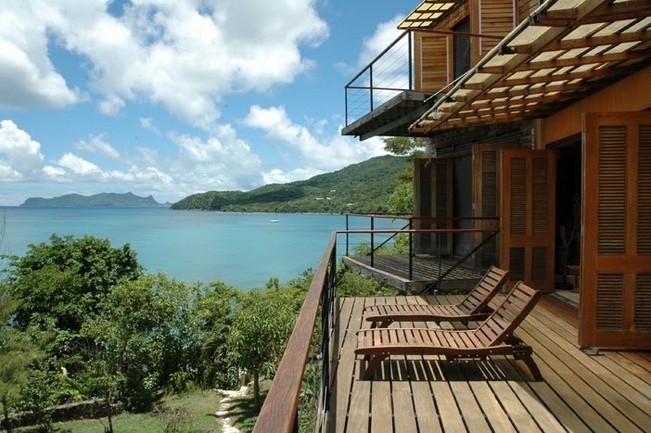 Private residence - Carriacou, Grenada ▪ 2,000 S.F. beach house on the Caribbean, designed with local vernacular, and built with local materials and methods. The interior furnishings and finishes were strongly influenced by client's Indio-African origins. Designed with Brian Bullen.